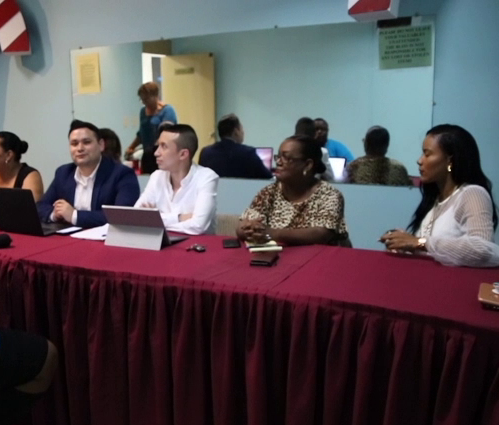 Casting call for the next Miss Belize got underway this weekend and will continue online. 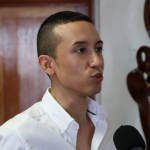 While beauty is an integral part, the Miss Universe Belize Director says inner confidence is huge in the selection of the new Miss Belize. Duane Moody was the Bliss for the first casting call that attracted a good number of potential delegates. Here is a report. 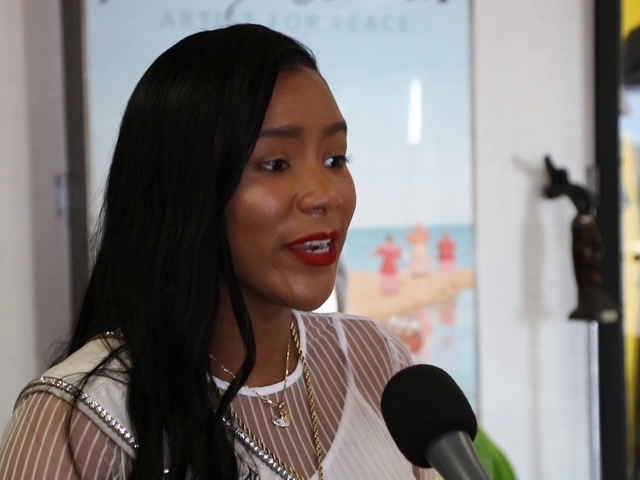 From as early as nine a.m., young Belizean women from across the country and from within the diaspora visited the Bliss Centre for the Performing Arts for an opportunity of a lifetime. 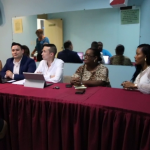 Casting call for the 2019 Miss Universe Belize pageant got underway as each hopeful would have an interview with a panel of experts to determine if she has what it takes to be a delegate in this year’s pageant. 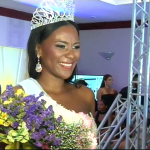 Back in August of 2018, twenty-seven-year-old Belize City beauty Jenelli Fraser captured the crown after beating out ten other delegates in swimsuit, evening wear and final question. 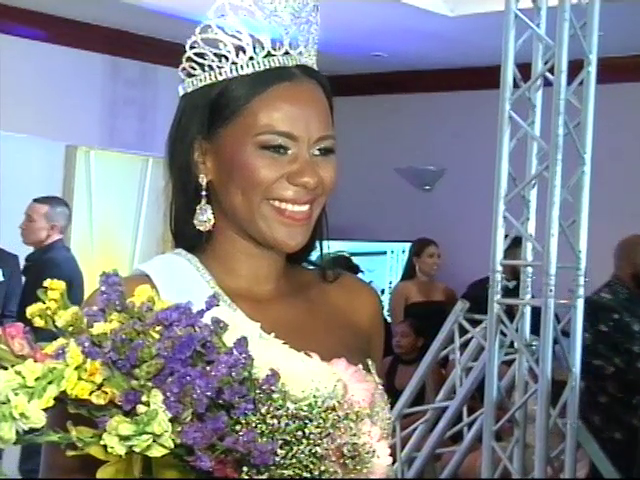 She went on to represent Belize in Bangkok, Thailand in December. 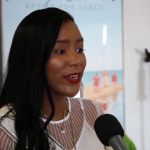 Even as she prepared for the international stage, Fraser had several fundraising and humanitarian projects that she organized along with her team in Belize and the U.S. Miss Universe Belize sat on the panel this year and having been in this same position last year, Fraser says that some of the ladies were nervous, but it’s all part of the process. 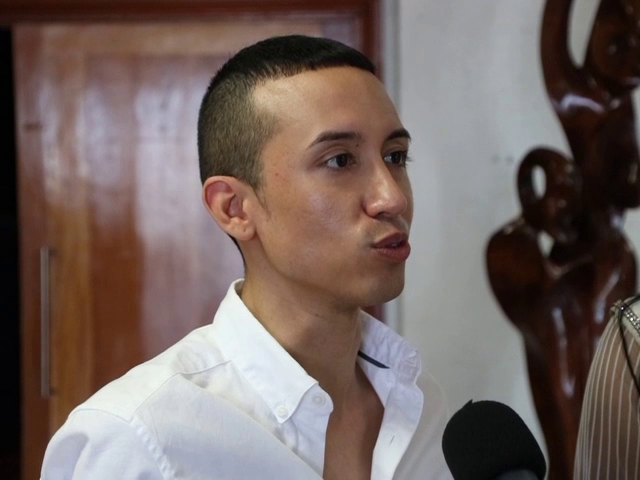 But for whoever is chosen as the next Miss Universe Belize, it is so much more than a beauty pageant. 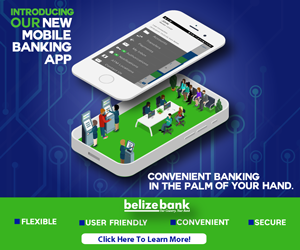 In the next two weeks, the delegates who will compete for the Miss Universe Belize title will be announced. Duane Moody for News Five.